Lace paneling in skirt and lace waterfall sleeves. Rose and jewelry not included. Includes matching pants and casket-print tie. Cigar not included. Includes stocking bow toppers with cross charms. Doll and thigh highs not included. Embrace your dark side as the ultimate dark darling this Halloween. 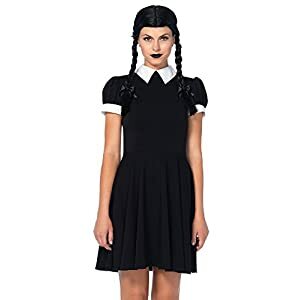 Double knit apparel fabric make this dress perfect for year round use and the braided wig completes your perfectly evil look. Easy to wear classic costume. 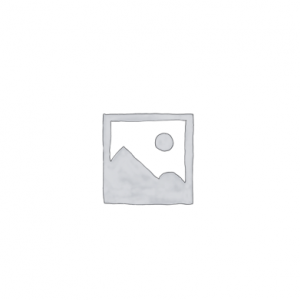 Black Dress With White Collar. Cuffs And Belt. Shoes, Leggings, And Wig Are Not Included. 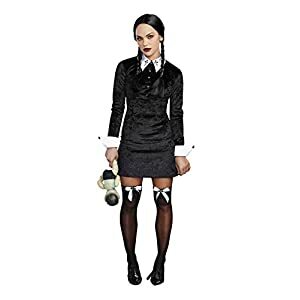 This women’s Wednesday Addams costume from the Addams Family includes Polyester Top, Skirt and striped tights. Available in xs, s and m sizes. 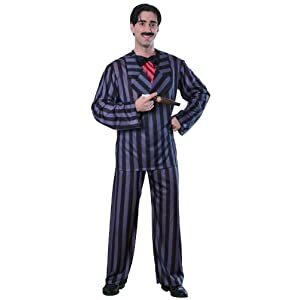 Gomez costume for men to join the Addams Family this Halloween. Includes bow tie, pants and jacket with inset shirt. 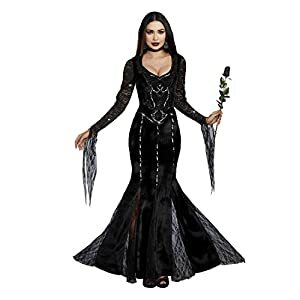 Modernize the look of Morticia Addams for Halloween with this women’s costume. Includes lace dress with spandex for added comfort. 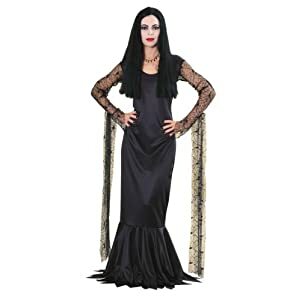 Officially licensed Rubies Addams Family Morticia costume for women. 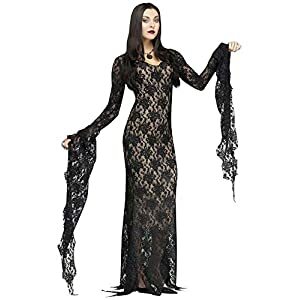 Includes black dress with draped sleeves made of spider web mesh. Available in sizes small (6-10), medium (10-14), and large (14-16). 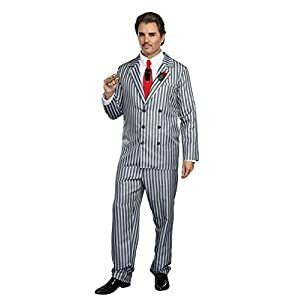 Officially licensed Addams Family costume for Uncle Fester. Includes long black robe and rope belt. 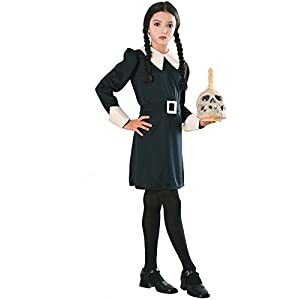 This is an officially licensed Addams Family costume from Rubies. 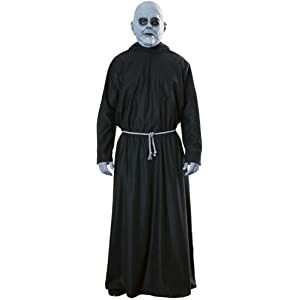 The Uncle Fester Costume for adult men includes mask, hooded robe and belt cord. .